Tsutsumi means to wrap, cover, conceal. In Japan gifts are always packed with great care and a simple yet artistic flair. 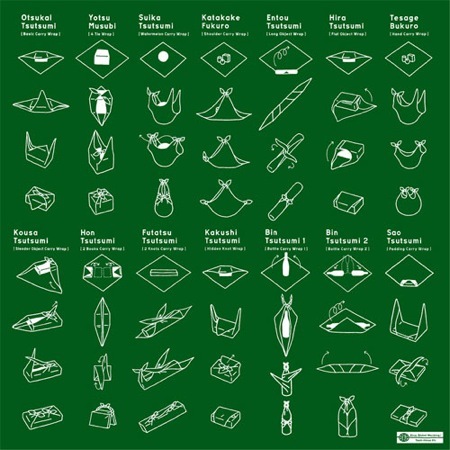 The term probably refers to the traditional practice of wrapping items with cloth squares (furoshiki) but it's also used for paper wrapping. I have recently started exploring this as an alternative to western-style gift wrapping (especially because I am pathetical at making packages). BCOME is a design studio / blog run by Benigna Iwasaki - a German designer gone Japan. Etsy proposed some nice ideas for gift wrapping in this 2013 article.